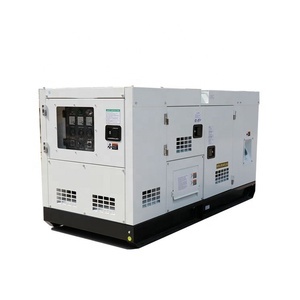 Yangzhou Zhongce Power Equipment Co., Ltd.
4 Displacement(L) 2.04 Bore and Stoke(mm) 85*90 Prime power(KW) 17 Volume of Oil (L) 10 Prime power(KVA) 21.3 Combustion Direct Injection Fuel Consumption(g/kw/h) 236 Aspiration Type Direct Injection Governor Machinery Governor Radiator Water Tank 40&#8451; Alternator Brand/Original Eastern Lion Efficient 90% Alternator Model EL 164D A.V. R SX460 Type Brushless sel-excited protection IP23 Prime Power(KW) 12.8 insulation Class H Winding Lead 12 Factor 0.8 Controller Brand/Original Smartgen Item No. Sound-absorbing cotton: Built-in high-density sound-absorbing cotton, soft and high temperature resistant, high density molecular structure can effectively reduce noise. 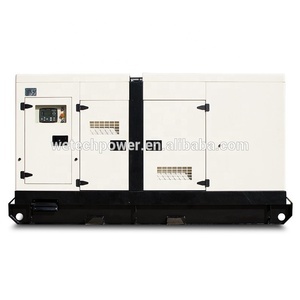 Electric power plant silent diesel 100kw generator Detailed Images Genset model DC-W100 Rated frequency(Hz) 50 Rated output power(kW) 100 Max. R Model SX440 Duty S1 Number of terminal 2 Waveform : THF &le;5% Protection/Enclosure IP23 Insulation F Pole No. 2. Can you supply spare parts9 A: Yes, we supply sparearts, if within the warranty, we can offer spare parts free. Electric power plant silent diesel 300kw generator powered by cummins Rated power(Kw/kva) 300/375 Frequency(Hz) 50 Pahse 3 Voltage(V) 220/380 Current(A) 570 Fuel capacity(L) 510 Fuel consumption(L/Hour) 85.4 Dimension (mm) L 4000 W 1350 H 2100 Weight(kg) 3900 Noice level for silent type(Db/7m) 65 Engine Model NTA855-G7 Prime power(kw/kva) 300kw/375kva Cylinders 6 Bore&times;stroke(mm) 140x152 Intake Method Natural intake Displacement(L) 14 Speed governing Mechanical governor Cooling starting method Water cooling Alternator Model HCI444FS Rate power(kw/kva) 300kw/375kva Insulation H Alternator IP23 Control Panel Area If you are interested in other models,please go to our website to see more details !! All kinds of major credit cards are accepted through secure payment processor ESCROW. When make payment using ESCROW, your money is deposited securely in your account. Customer Visit Contact Information If u have any questions, pls feel free to contact me. 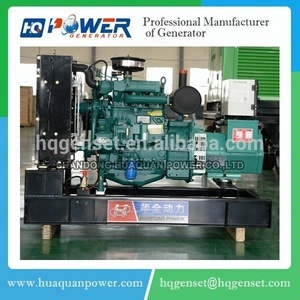 Soundproof enclosure Electric genset plant 100kw diesel power station 1, 20kw ~250kw Weichai power generator Ricardo diesel engine is basic on the introduction of foreign(Ricardo Britain) advanced diesel engine technology and developed which is characterized by economical fuel consumption,low noise,powerful,stable operation and reliable performance. 3- Over load protection, over/under frequency protection, over/under/imbalance voltage protection, and low oil shutdown 7. 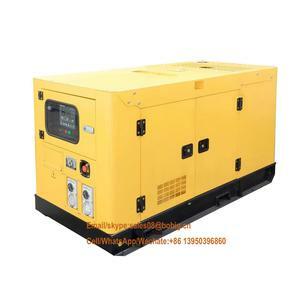 Accessories 1) Standard accessories: Standard 40 radiator mounted on skid, Common steel frame, circuit breaker, damper, exhaust silencer, flexible pipe, battery and connecting wires, Standard tools kit, operation manual and document. 2) Optional accessories: Engine coolant and oil heater, alternator space heater, cooling for heat exchanger, communication interface, battery charger by main supply, daily fuel tank, ATS and paralleling system, soundpro of canopy and moving trailer. 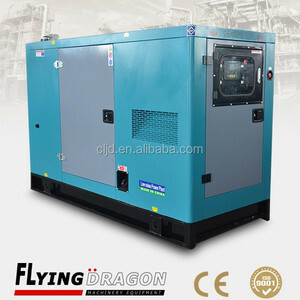 Alibaba.com offers 4,543 diesel electric power plant products. About 1% of these are plastic extruders, 1% are other mining machines, and 1% are other machinery & industry equipment. 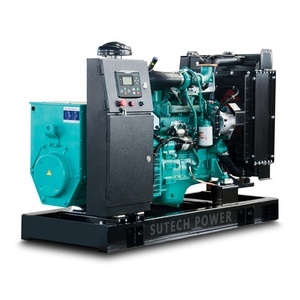 A wide variety of diesel electric power plant options are available to you, such as free samples, paid samples. 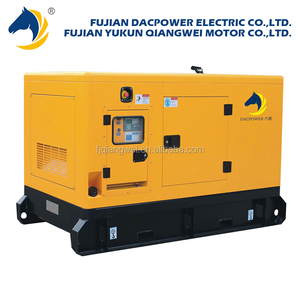 There are 4,536 diesel electric power plant suppliers, mainly located in Asia. 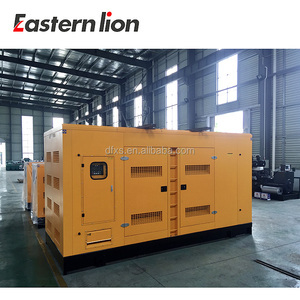 The top supplying countries are China (Mainland), Germany, and India, which supply 99%, 1%, and 1% of diesel electric power plant respectively. 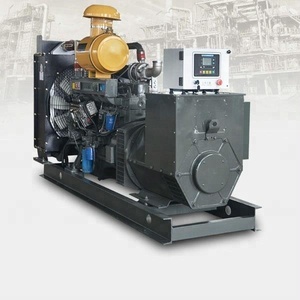 Diesel electric power plant products are most popular in Southeast Asia, Domestic Market, and Africa. You can ensure product safety by selecting from certified suppliers, including 3,331 with Other, 2,689 with ISO9001, and 809 with ISO14001 certification.